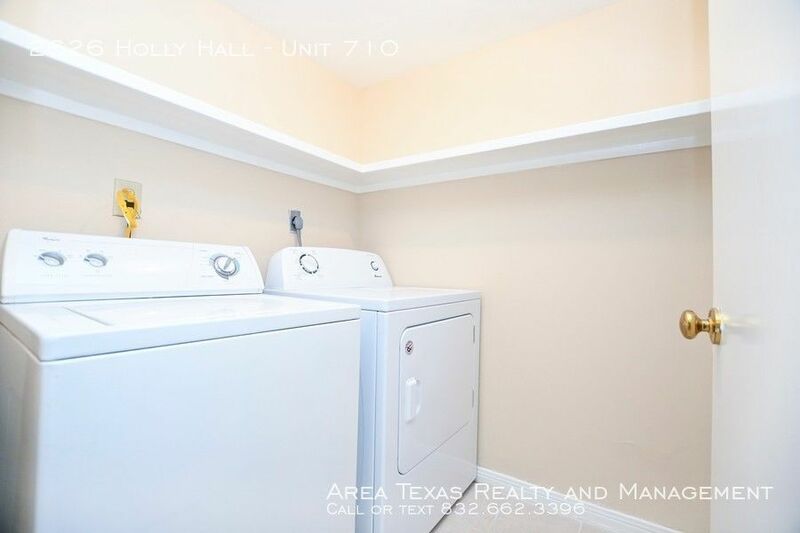 Two Bedroom Unit! 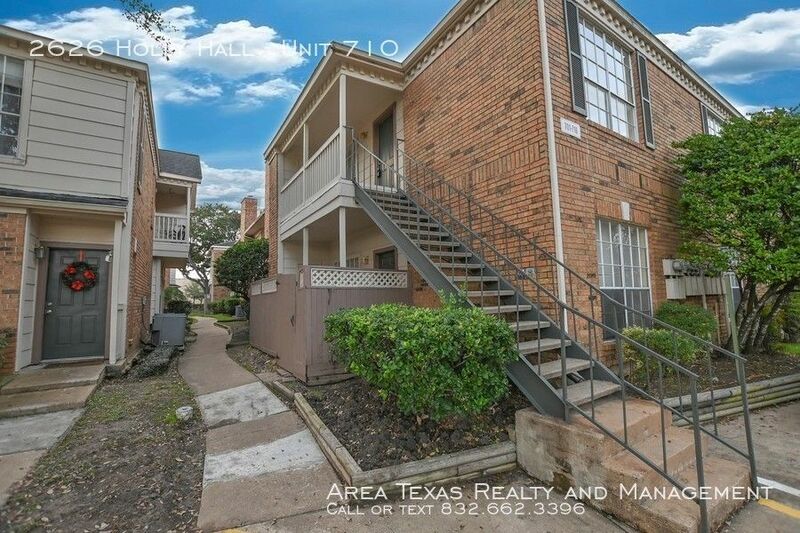 Ready now! 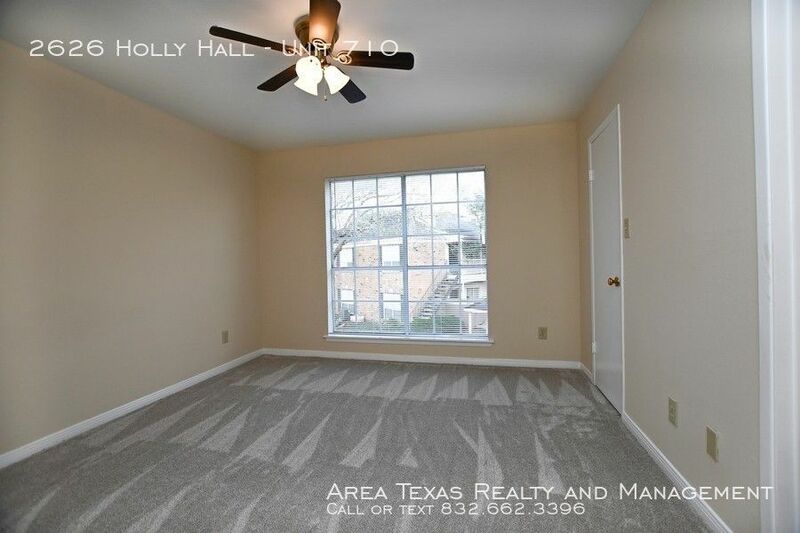 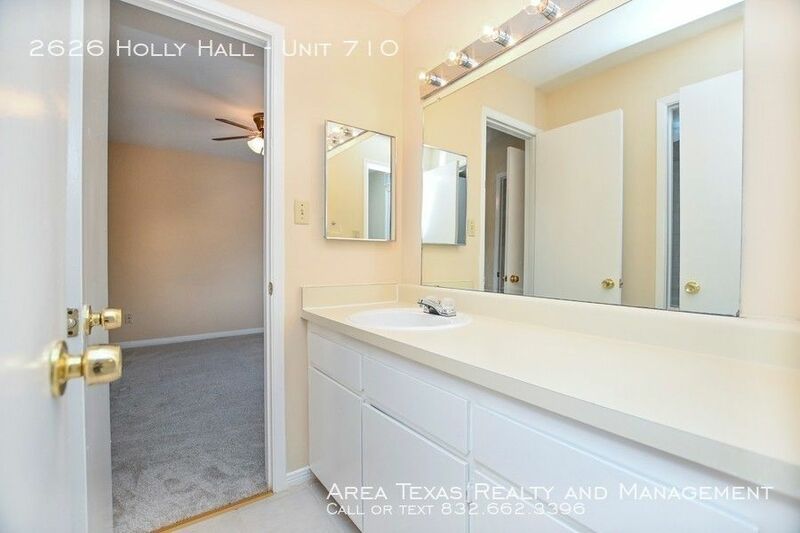 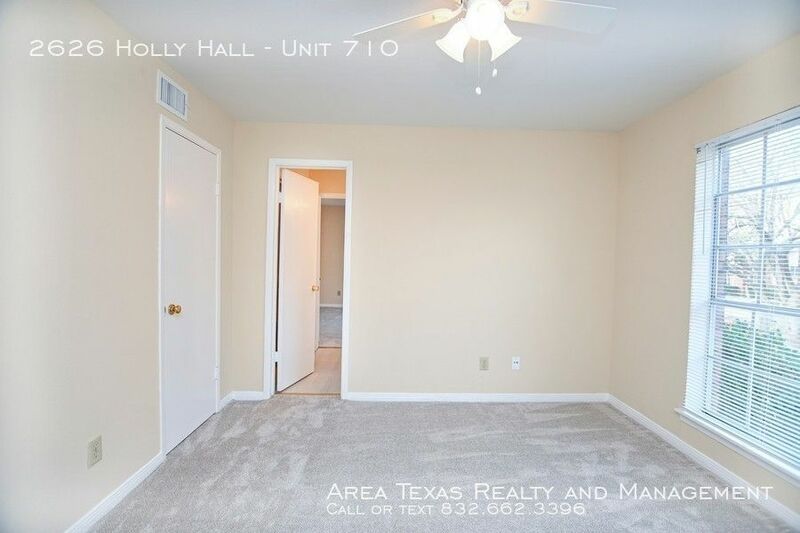 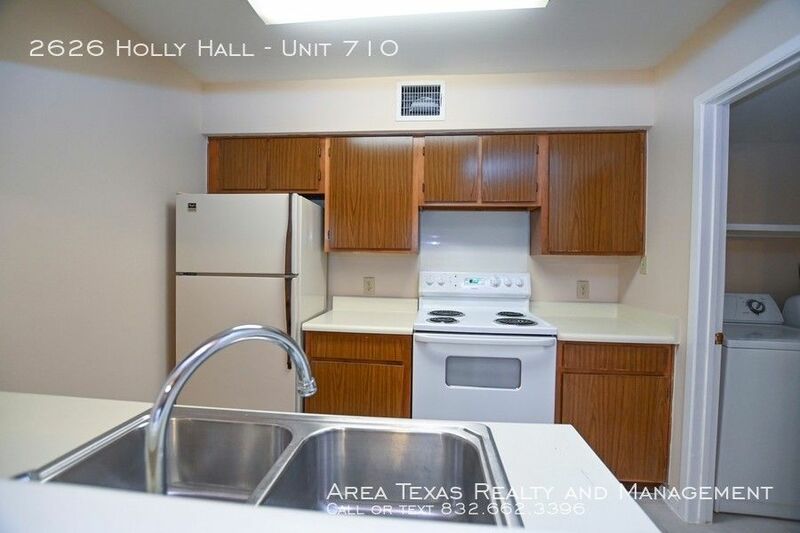 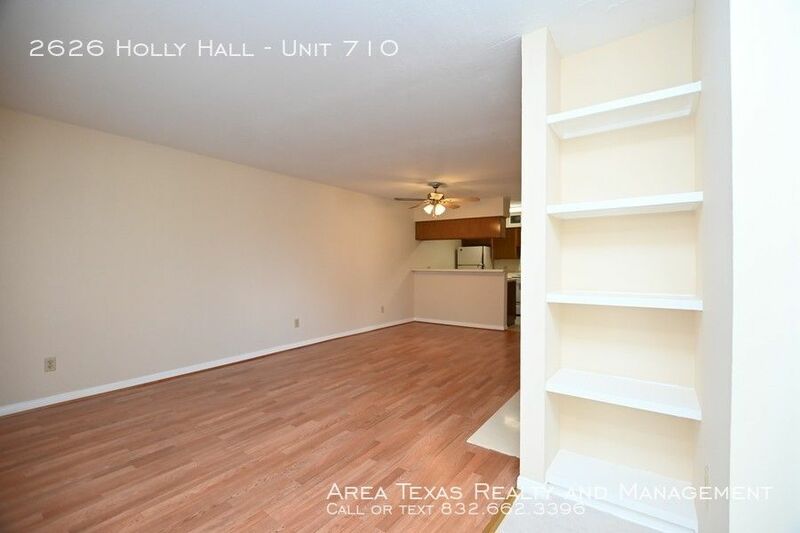 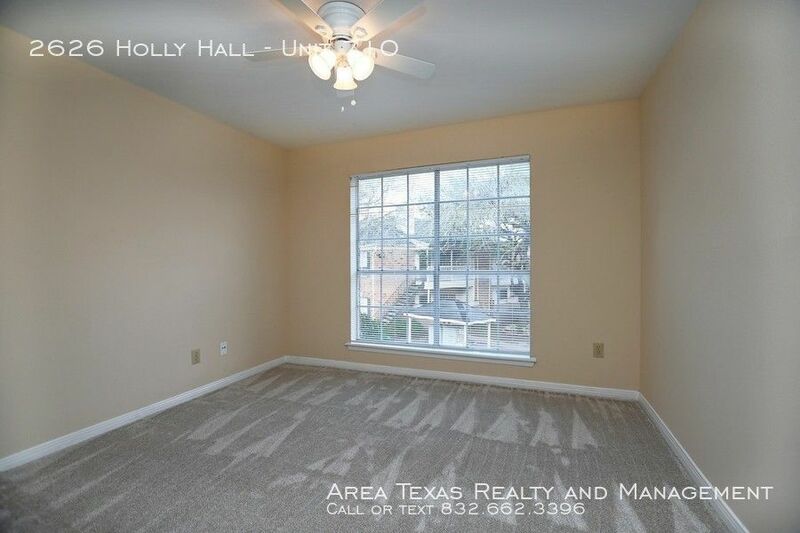 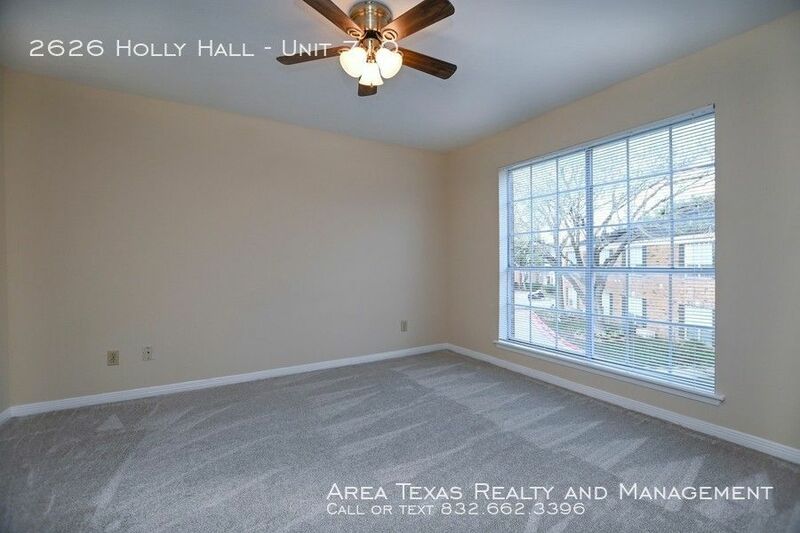 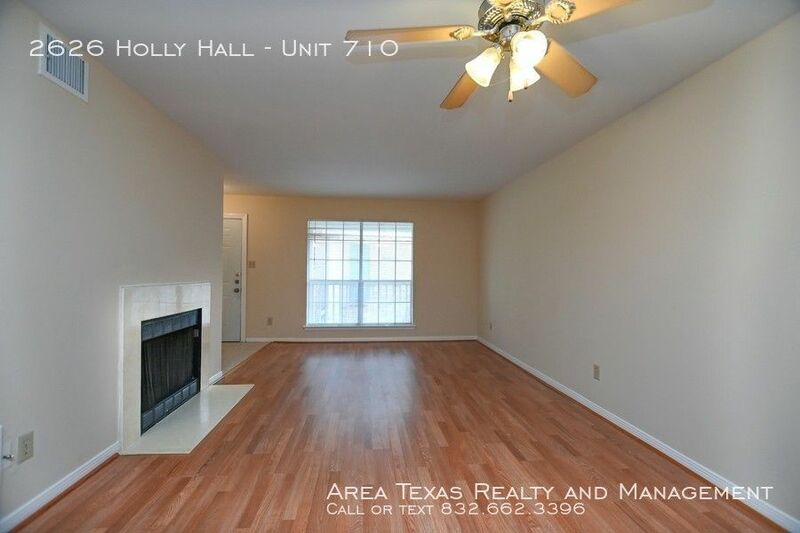 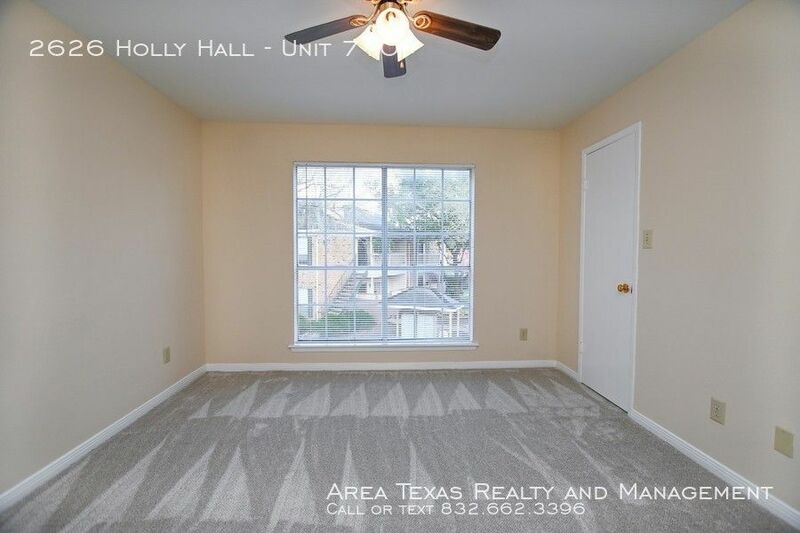 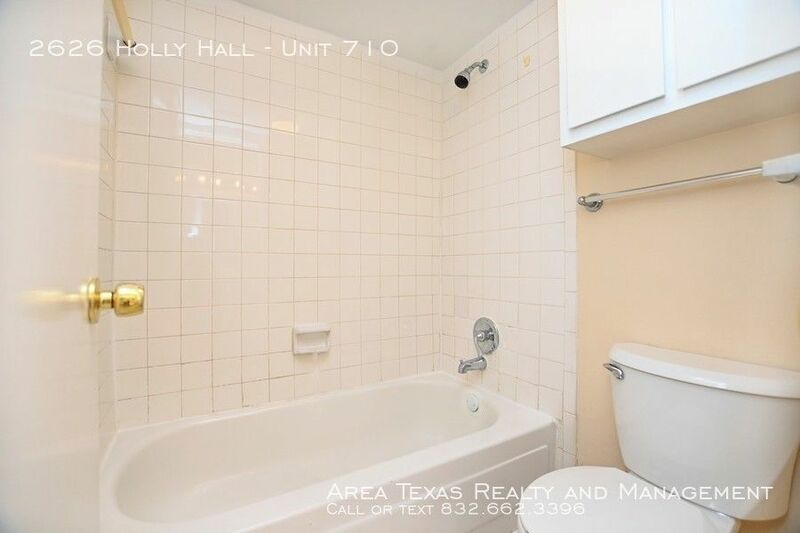 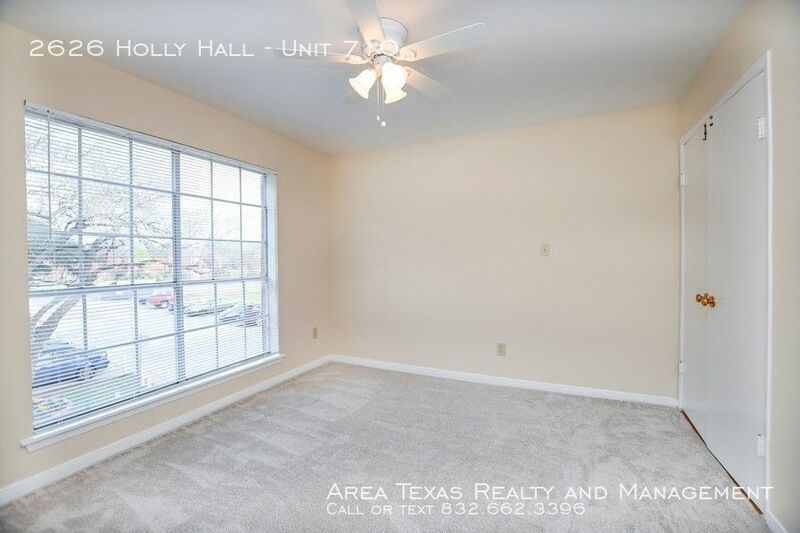 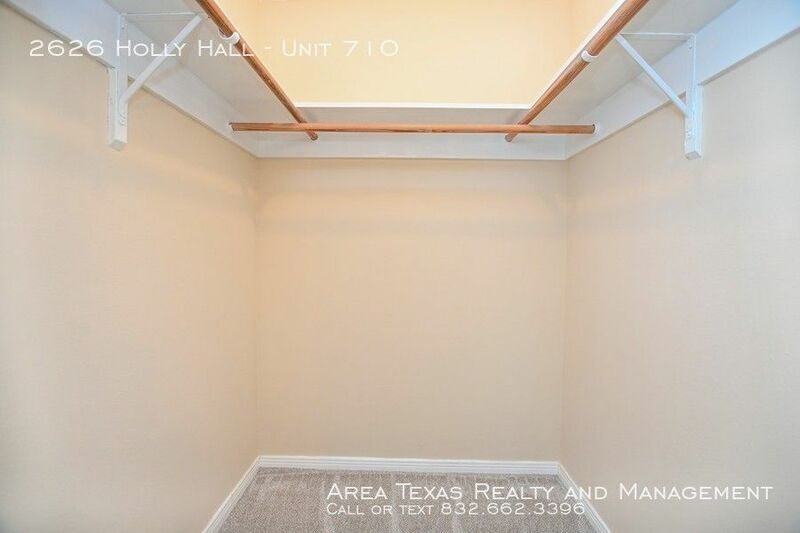 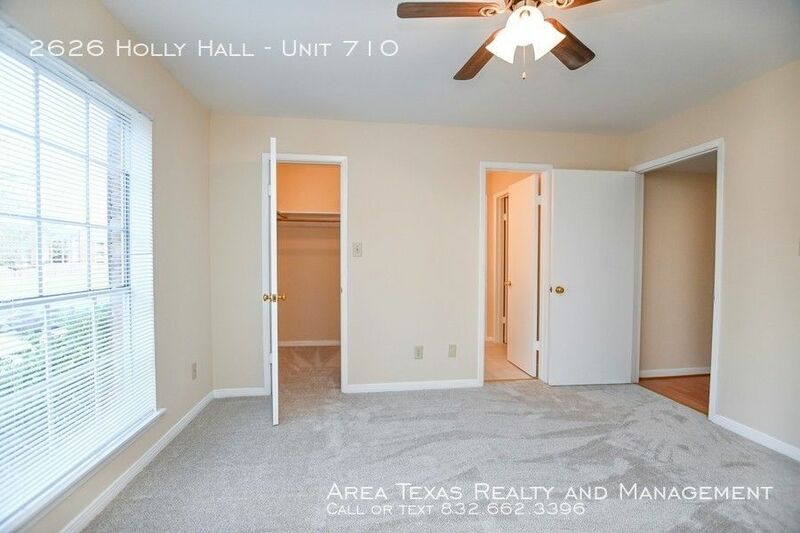 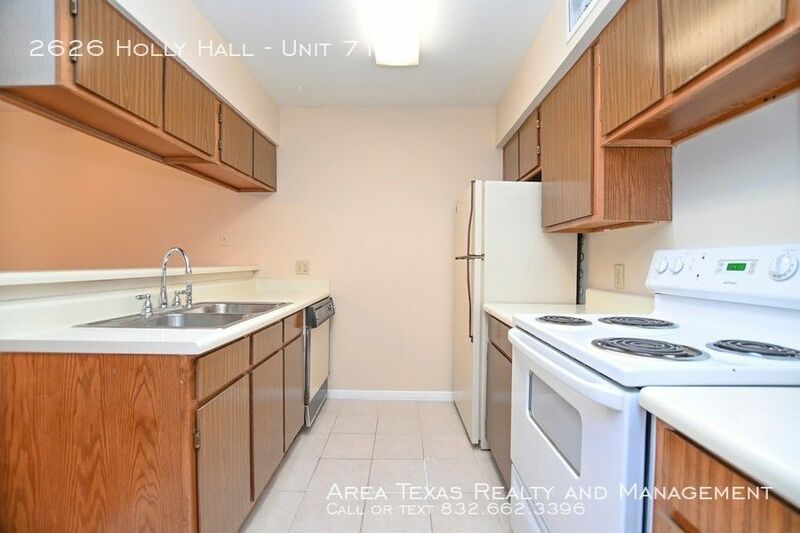 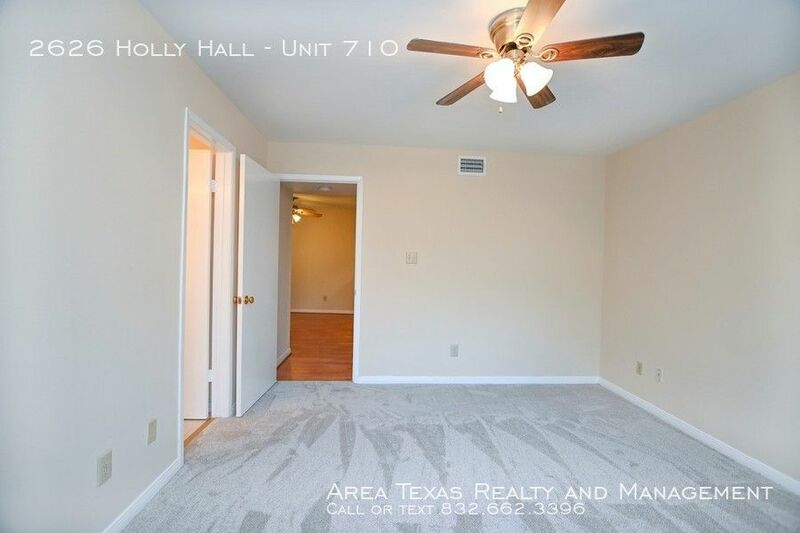 This charming two bedroom unit has updated paint, added washer/dryer and new floors/carpet! 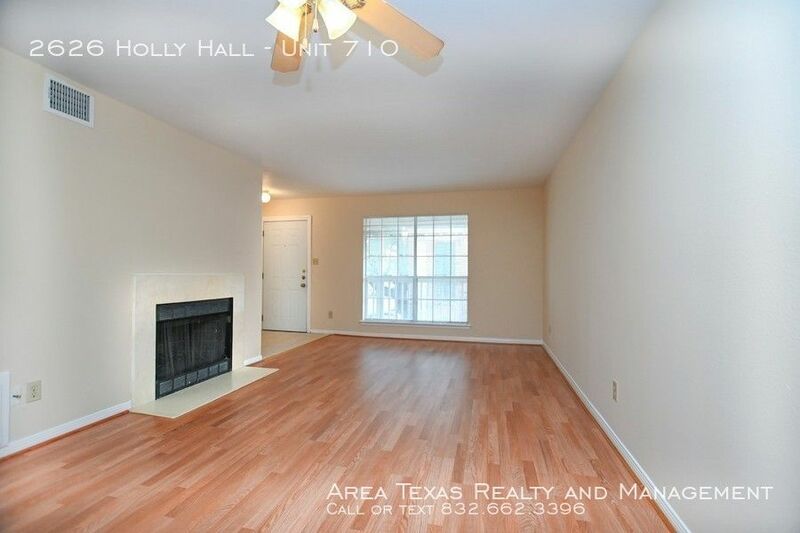 A beautiful fireplace in the living room will be perfect for entertaining. 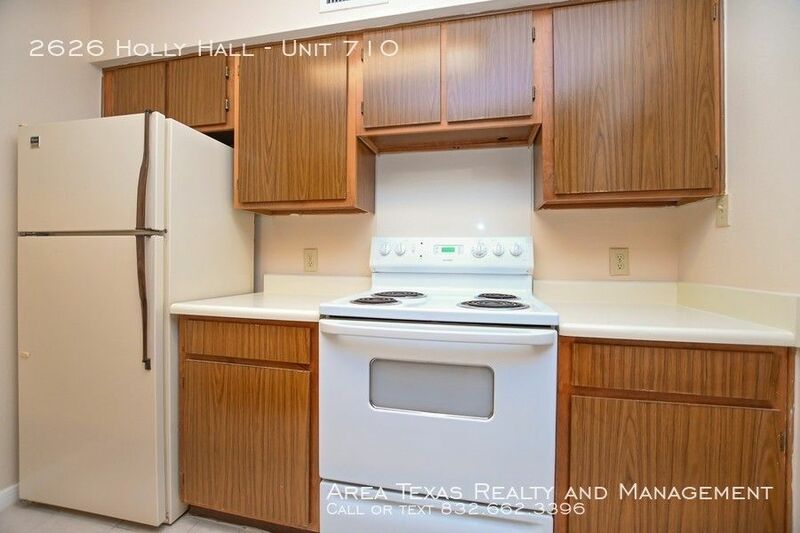 The kitchen features loads of cabinet and counter space! 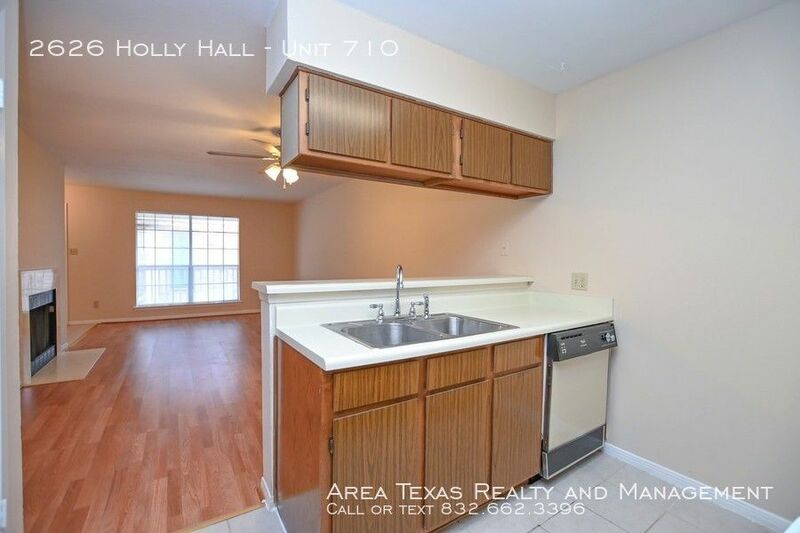 Close to the Medical Center and 610 Loop. 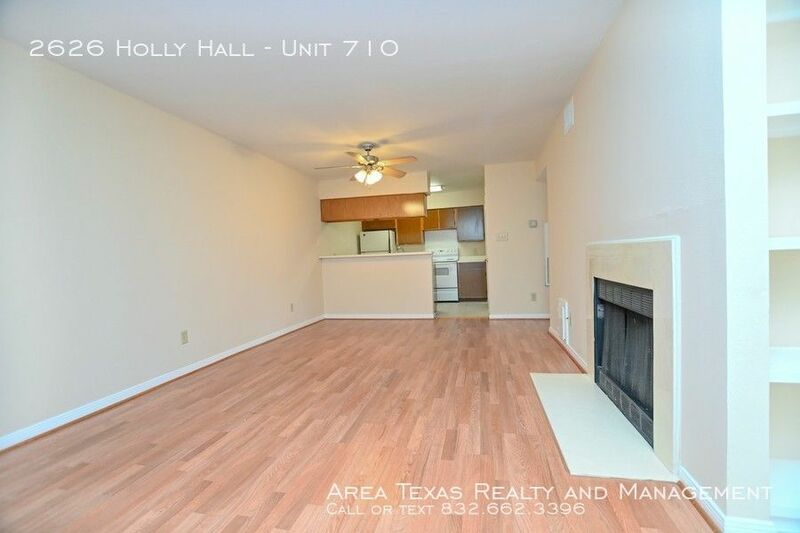 Move in ready now!